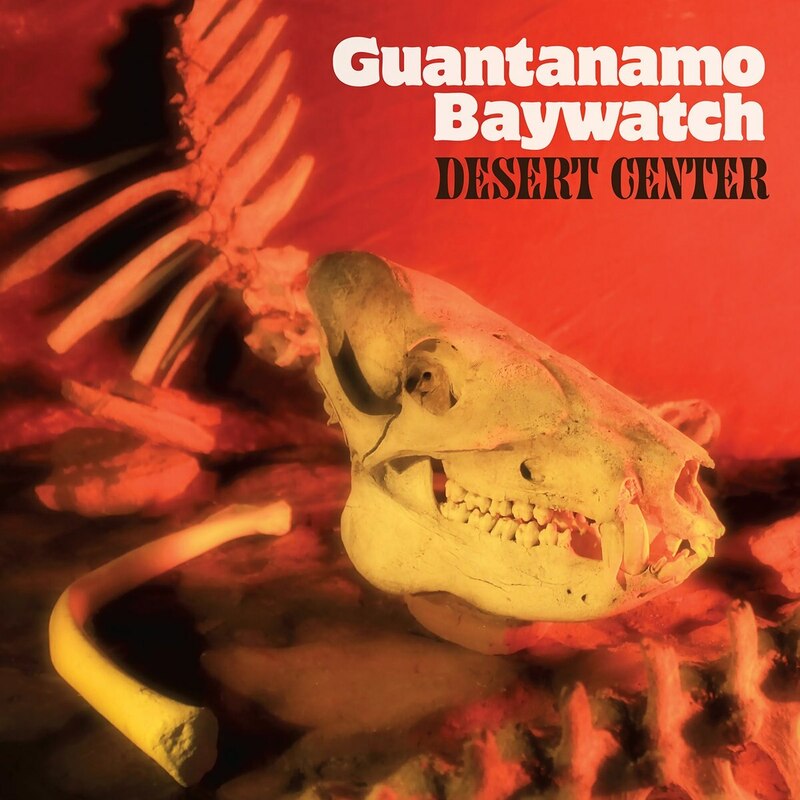 While reverent surf rave-ups eat up most of "Desert Center," Guantanamo Baywatch isn’t about to let anyone forget it can write a perfect pop song. [SURF BLISS] With song titles like "Mesa, AZ," "Area 69" and "Australia" invoking parched locales and cover art featuring clean, white animal bones, Guantanamo Baywatch's third LP hints at a cheeky deconstruction of surf rock. But Desert Center is nothing if not a celebration of tradition. There might not be waves in the desert, but there's plenty of reverb to ride, and the Portland trio has perfected their form—this is an entirely wipeout-free affair. While reverent surf rave-ups eat up most of Desert Center's running time, Guantanamo Baywatch isn't about to let anyone forget it can write a perfect pop song. Mid-album stunner "Blame Myself" might just be the jam of the summer, a slow-burning ballad that should find a place in history between Tommy James and the Shondells' "Crimson and Clover" and Aerosmith's "Angel." It's one of those melancholy epics that soars out of sadness to become a lighters-out, fists-up anthem built to withstand repeat listenings on road trips to whatever places make you happiest. There's really no such thing as timeless art, but it's the kind of song that can make you believe in it for a little while. So hit the road and crank it. The desert is waiting. SEE IT: Guantanamo Baywatch plays the Know, 3728 NE Sandy Blvd., with Honey Bucket and Melt, on Wednesday, August 16. 8pm. Contact venue for ticket prices. 21+. Chris Stamm moved to Portland in 2004. He moved away in 2011. He moved back in 2012. He moved away again in 2012. He moved back again in 2015. He is staying in Portland from now on. 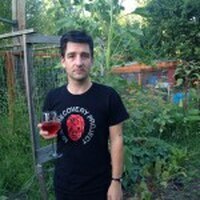 He has written for WW since 2008 and is currently still working on a novel.